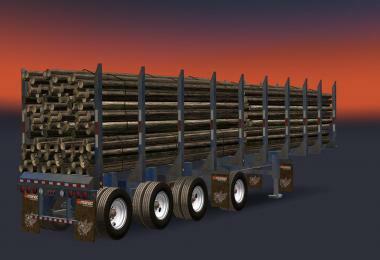 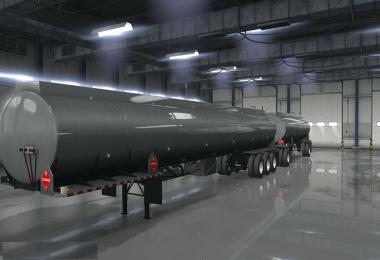 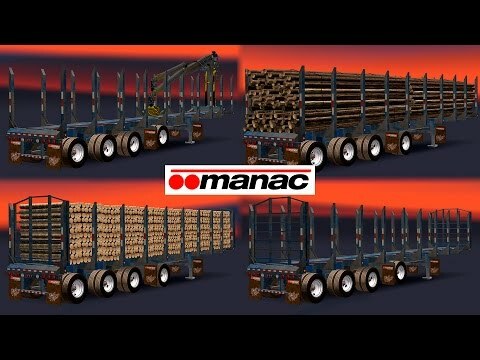 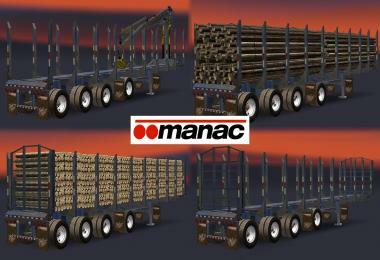 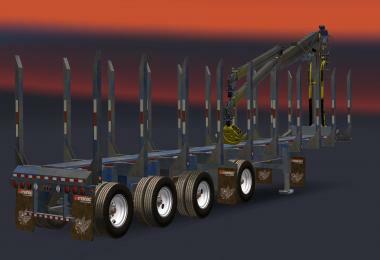 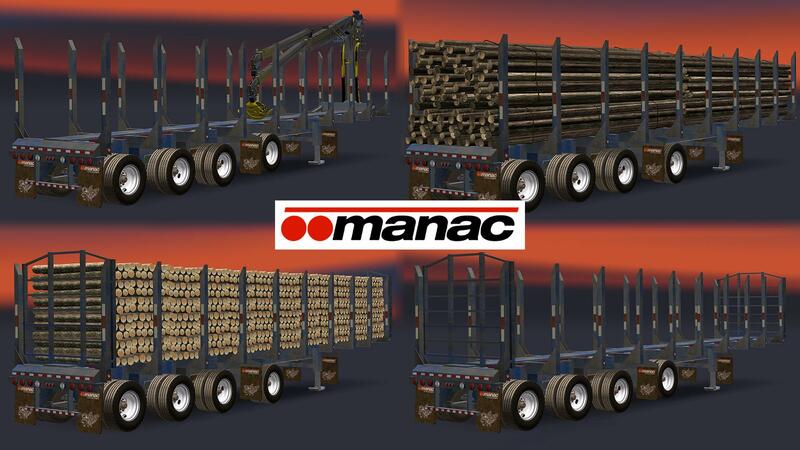 AMERICAN MANAC 4 AXIS LOG TRANSPORTER TRAILER. 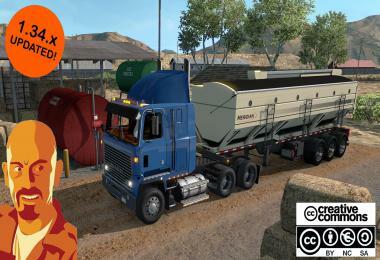 Adaptation to 1.5.x ATS game version. 3 differents trailer variants and 2 log cargos + crane. 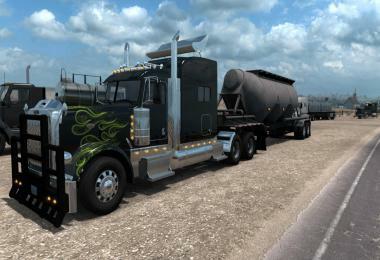 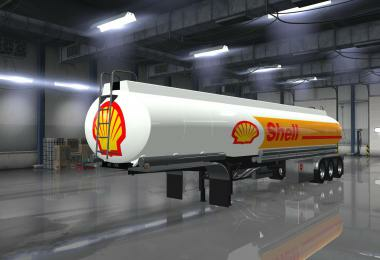 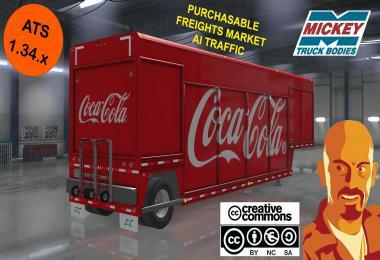 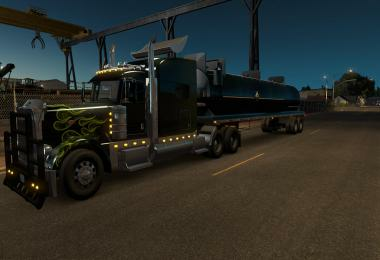 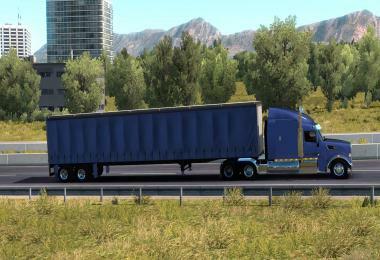 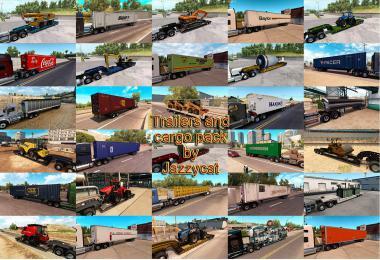 Ivan´s, Yo-Nad (3D model for 18 Wheels of Steel Long Haul), convert to ETS2 by B4rt (1.18-1.19 game version), updated, fixed and upgraded by CyrusTheVirus (ATS 1.5.x game version).